GREAT STARTER OR INVESTMENT OPPORTUNITY AWAITS YOU. 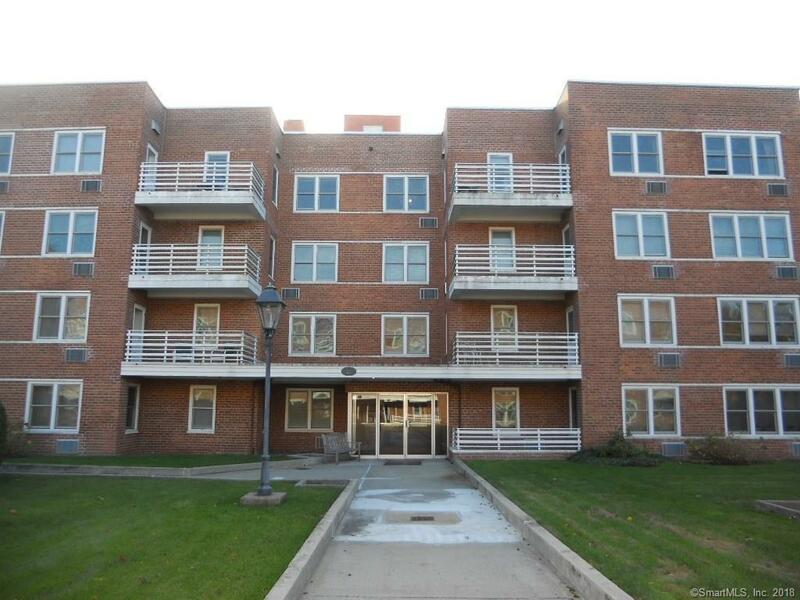 CONVENIENTLY LOCATED 2 BEDROOM RANCH STYLE UNIT LOCATED ON THE 1ST FLR OF A SECURED BUILDING. ASSIGNED PARKING AND OR GARAGE PARKING AVAIALBE FOR ADDITIONAL FEES. INDIVIDUAL STORAGE SPACE FOR UNIT OWNER AND LAUNDRY ROOM ON SITE. 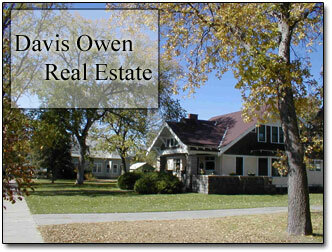 CLOSE TO SHOPS, RESTAURANTS, PUBLIC TRANSPORTATION AND MAJOR HIGHWAYS. THE UNIT MUST BE OWNER OCCUPIED AS RENTALS ARE CURRENTLY AT THEIR MAX. THERE IS ALSO A RIGHT OF 1ST REFUSAL.